The National Institute for Health and Care Excellence (NICE), the public body under the Department of Health in England, has reportedly rejected Novartis’ migraine treatment drug Aimovig (erenumab). As per trusted sources, the regulator stated that the unique migraine prevention treatment is not cost-effective. 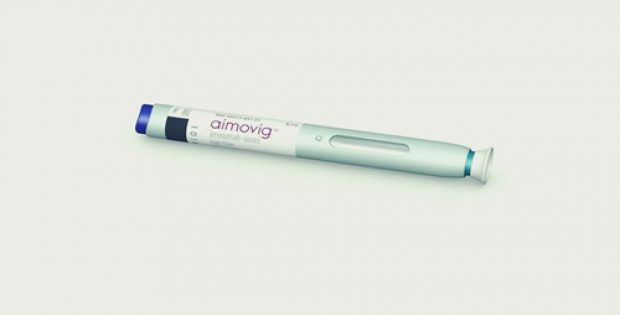 According to a report by PharmaPhorum, the draft guidance is a setback for the pharma giant as Aimovig is the first drug among a new class of CGRP agonist drugs which promises to assist in preventing unbearable migraines in millions of patients across the world. If some reports are to be believed Aimovig is slated to attain peak global sales of more than USD 1 billion. Director of the Centre for Health Technology Evaluation at NICE, Meindert Boysen was reportedly quoted saying that Erenumab is a promising new preventive treatment for migraine which has demonstrated its clinical effectiveness compared with other supportive care. However, the evidence before NICE was insufficient to indicate that it is more effective than botulinum toxin type A, which is already recommended for patients suffering from chronic migraine. NICE further stated the data submitted by the firm doesn’t fully demonstrate the patients seen in clinical practice in the National Health Service (NHS) and that the Novartis supplied inadequate evidence to demonstrate that it is more effective than botulinum toxin type A. The cost-effectiveness wants to see more evidence or a lower price before it can recommend its usage on the NHS. Managing Director (UK & Ireland) of Novartis Pharmaceuticals and Country President of Novartis UK, Haseeb Ahmad responded by commenting that the firm is disappointed by NICE’s decision yet it welcomes the opportunity to further discuss the recommendation of Aimovig. Ahmad further stated that the firm would continue to work with NICE to secure access to the drug for people suffering from chronic migraines. For the record, Aimovig has a list price of about £5,000 annually, even though Novartis has offered a confidential discount for NICE.